Simply Hops… Simply the highest quality hops and hop derived brewing aids around. Whole Hops, T90 Pellets and much more. Everything you need to make great beer! 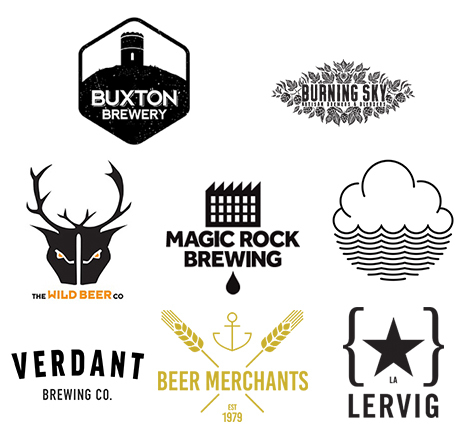 Simply Hops join us at IMBC 18 to look after the brewers with their signature brand of hop-forward hospitality. Kegstar specialise in the rental of stainless steel kegs to the brewing community. 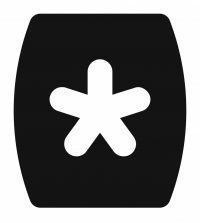 Simplifying the keg value supply chain with the aid of technology, Kegstar offer a great service both to breweries and to venues – using apps and scanning, it has never been easier to arrange kegs for collection or for the delivery process. Read more about what Kegstar offer HERE and look out for Kegstar at IMBC 18. 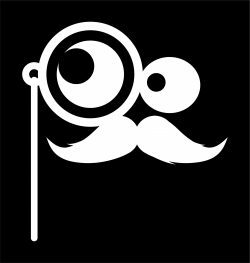 The Brewer’s Eye is an all-new app that will be launching at this year’s festival. Geared towards both the drinker and the brewer, The Brewer’s Eye looks to be the must have beer accessory of 2018. We spoke to Peter from The Brewer’s Eye about what to expect from the app HERE. God gave rock and roll to you but Telcom gave the internet to us. Literally. Telcom are supplying the WiFi for IMBC 18 at Victoria Baths. Telcom are a Manchester-based internet provider. They can boost your WiFi potential no end. Check out their website for various case studies of what Telcom can do for you. 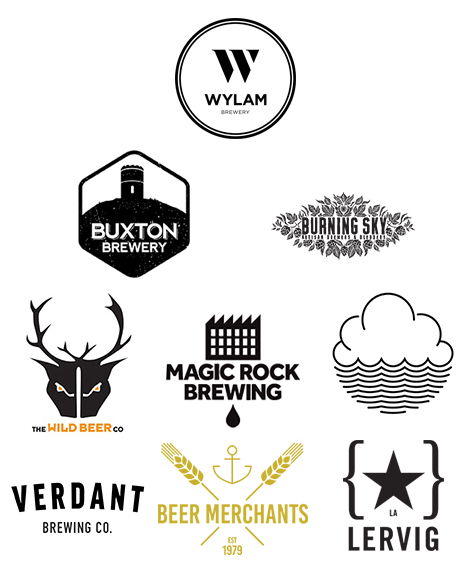 Lallemand return to back The Thirsty Games, our competition to find the best new brewing talent in the UK, for the third year at IMBC 18 having supported The Thirsty Games since its inception. What Lallemand don’t know about yeast isn’t worth knowing. They specialise in the research, development and production of yeast, bacteria and related products and have been a mainstay of the brewing industry for decades. The IMBC pencil is back, baby! And who better to support it than Simpsons Malt, family business and the preeminent name in malt – if you’ve ever been to a brewery, you’ll likely to have seen sacks of Simpsons Malt stacked up ready for the magic to happen. Learn more HERE. Leeds powerhouses Awesome Merchandise have got your back for ALL possible merch needs. Watch out for our IMBC 18 t-shirts and merchandise that have been printed by Awesome Merch. Awesome Merchandise is one of the UK’s fastest growing print & merch companies. So far they’ve made more than 65 million items for 70,000 customers worldwide. They’re currently crowd funding to open up an Awesome Merchandise in the USA. Take a look at that HERE. After launching at Indy Man 2017, Manchester based global beer tourism app Beer Adventures is back to support this years festival. Since we last caught up they’ve expanded from 10 tours to 150 and from 10 cities to 85. You can now use their interactive city guides to explore the beer and food scene in 25 US cities, 40 cities across the UK and Europe and in places such as China, India and Russia. Having recently seen the 10,000th global Beer Adventurer sign up to their app, they are ready to expand to even more cities and want you to be part of their next exciting chapter. In partnership with Crowdcube they are offering a limited amount of shares in their company with some pretty sweet shareholder benefits on offer. 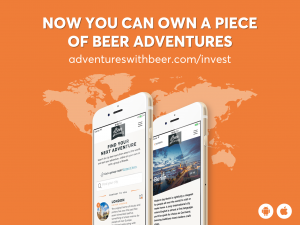 Shares start from £10 and are the perfect gift for any Beer Adventurer across the world! KeyKeg offer lightweight one-way disposable kegs and have been a boon for the modern beer industry. KeyKeg will be at IMBC 18 to organise the recycling of their single use kegs.